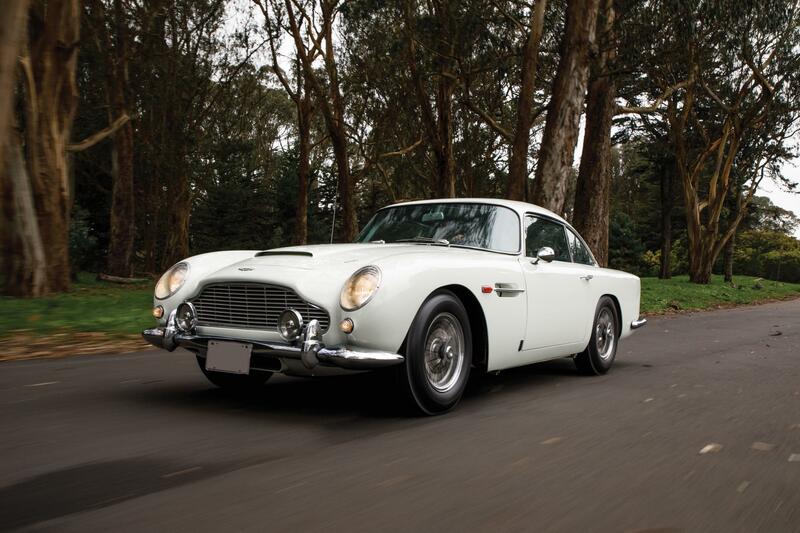 Aston Martin fans are eagerly anticipating this year’s inaugural one-make sale at the 2019 Monterey Car Week which stems from the brand’s new partnership with RM Sotheby’s. The auction will be featuring more than 30 of the world’s most sought-after road-going and track-ready Aston Martin sports cars from across the marque’s 106-year history. 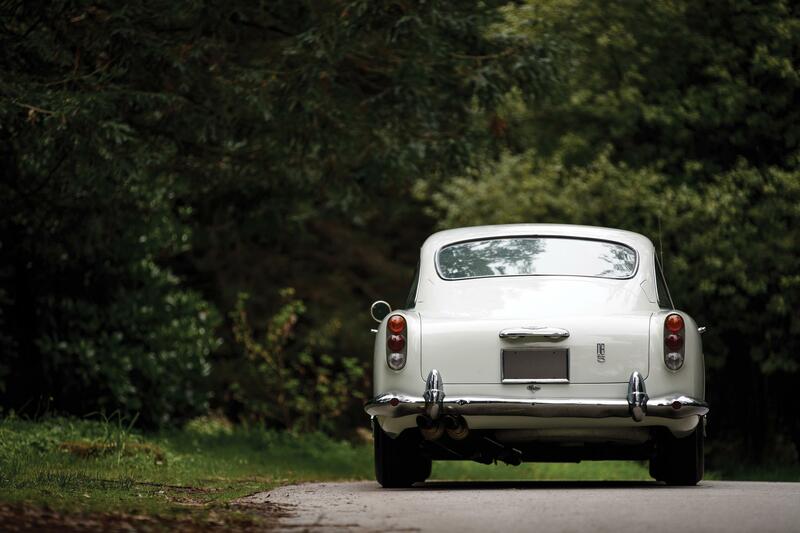 Of special interest is this 1964 Aston Martin DB5 offered from 40 years of single private ownership. 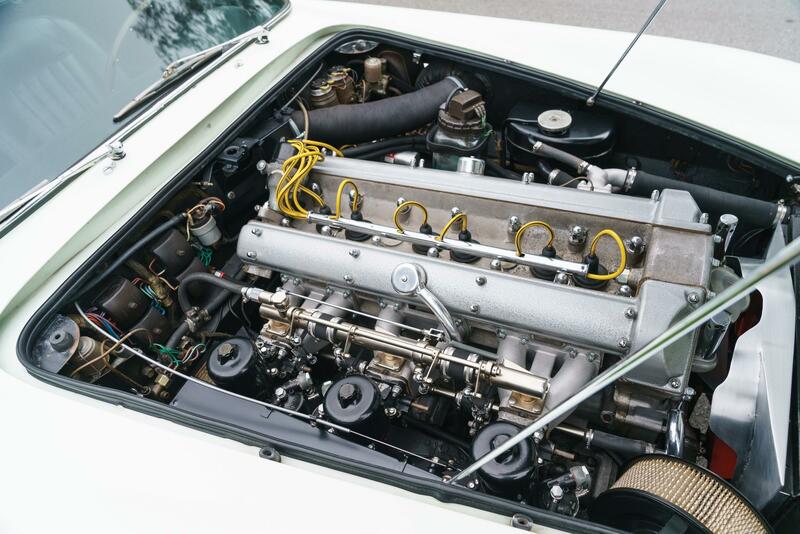 Hand-built at the Aston Martin factory in Newport Pagnell, Buckinghamshire, this very early 1964 DB5 consigned for the auction is a factory left-hand-drive example, chassis no. DB5/1305/L. 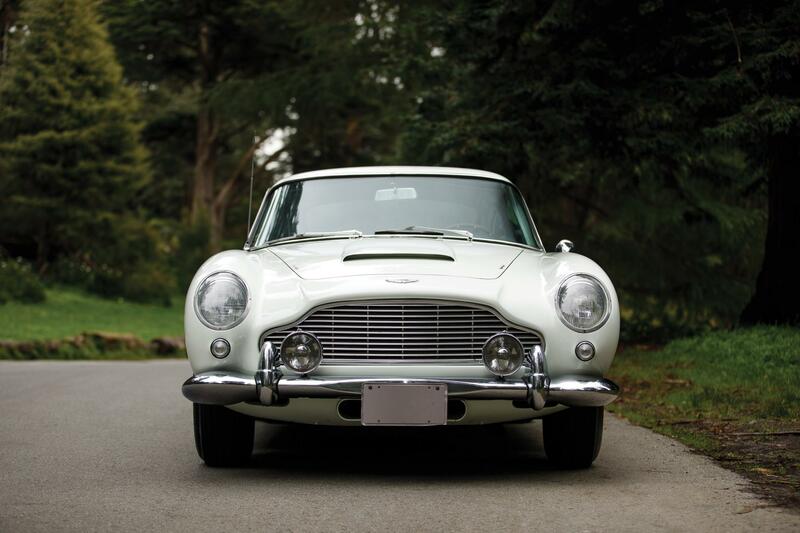 Just the fifth DB5 ever produced, and sold new through British Motor Car Distributors in San Francisco, the iconic sports car was purchased by a consignor in 1981 off the street in Sausalito, California, and has remained in his private ownership ever since.